DETROIT -- Hyundai Auto Canada Corp. is recalling about 64,000 Sonata cars because of a seat belt glitch. 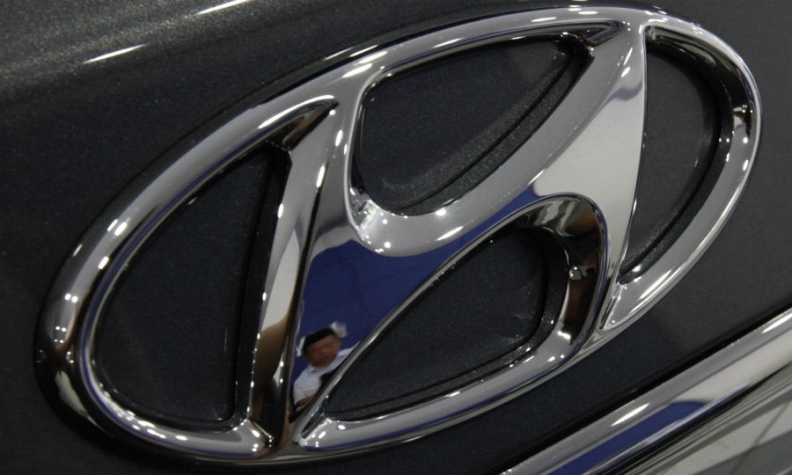 Hyundai says a fastener for a seat belt anchor may not have been fully latched during assembly. If that happens the belts can detach. Hyundai Canada said it wasn't aware of any injuries. The same recall affects 978,000 cars in the United States, where the glitch has led to one minor injury, according to a report filed on Thursday by the South Korean automaker with U.S. regulators. The report posted on the website for the National Highway Traffic Safety Administration said the recall campaign to begin in early April involves Sonata midsize cars from the 2011 to 2014 model years and Sonata hybrid models from the 2011 to 2015 model years.